Fr Martin Davies has been involved in spiritual accompaniment and retreat ministries since the 1990s. His approach is broadly the creation and sustaining of liturgical and prayer life, through the perspectives of Benedictine values and practices. Martin’s Benedictine attraction was fostered through participation with his Cistercian neighbours at Kopua Abbey NZ, over a number of years. He also undertook monastic tradition studies, including at Mepkin Abbey USA, and a guided study of Aelred of Rievaulx at Tarrawarra Abbey, Victoria. Martin’s continued reading and reflection range from the Desert tradition, Cistercian and contemporary writings on prayer, desire, and humility. Ordained priest in 1982, Martin served in NZ parishes and as diocesan ministry educator. He co-mentored a two year formation in spiritual direction course in Waiapu diocese. After pursuing further study in spiritual formation of clergy, Martin was Director of St James’ Institute, Sydney. He is priest in charge at Stroud. Helen Baguley is a Sister of Mercy with a background in secondary teaching (Religious Studies and Science), and has considerable experience in adult Faith education, Spirituality and Retreat Facilitation. Helen is a qualified Spiritual Director, and presenter of the Myers Briggs Typology Indicator and Introductory Enneagram Workshops. 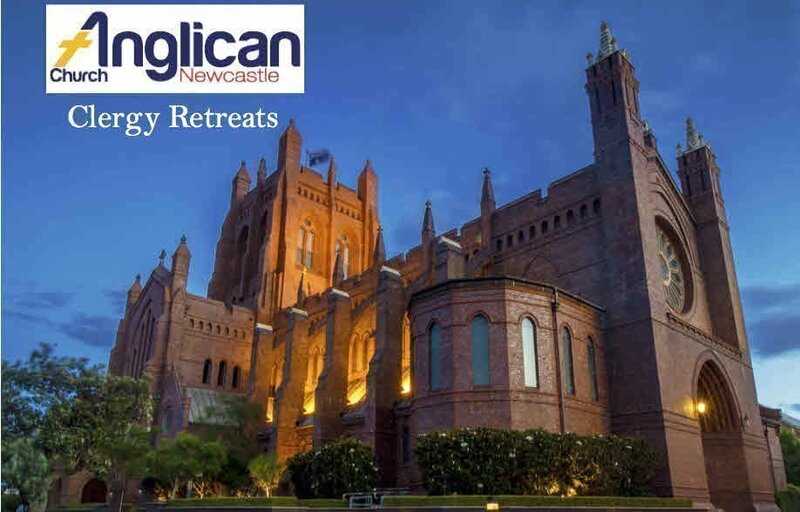 Please note that this retreat has space for only 8 retreatants. A directed is essentially self-guided. Each retreatant meets daily with their Retreat guide for spiritual guidance as they make their way through the retreat. There are no regular sessions, and may only be minimal worship times coordinated. In order to capture the necessary information from all attendees, tickets are limited to 1 per order. If you wish to purchase 2 or more tickets, multiple orders will need to be placed.